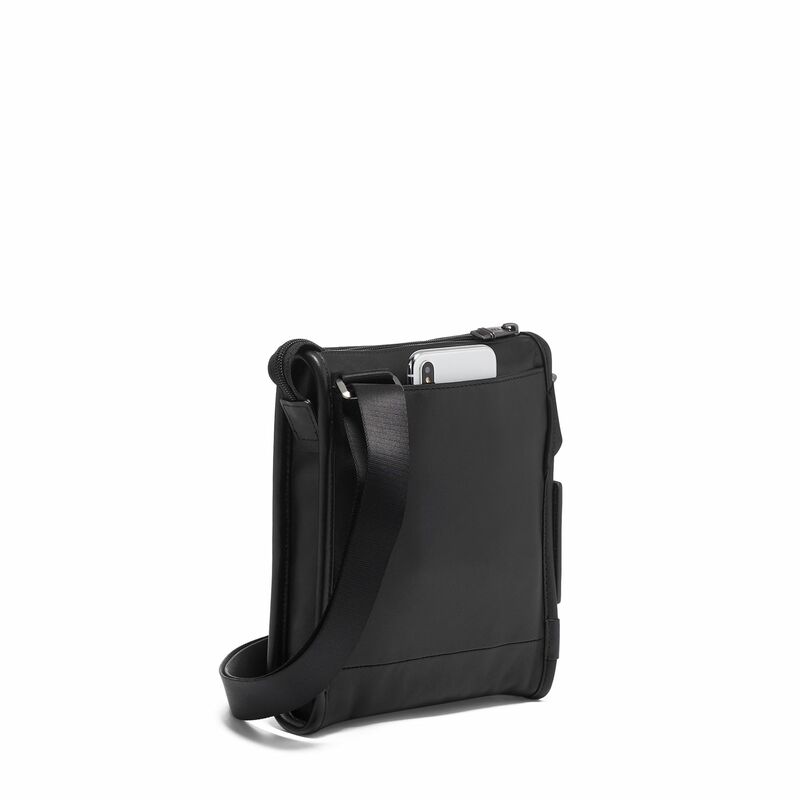 Slim and understated, this small crossbody style holds your travel or everyday essentials. 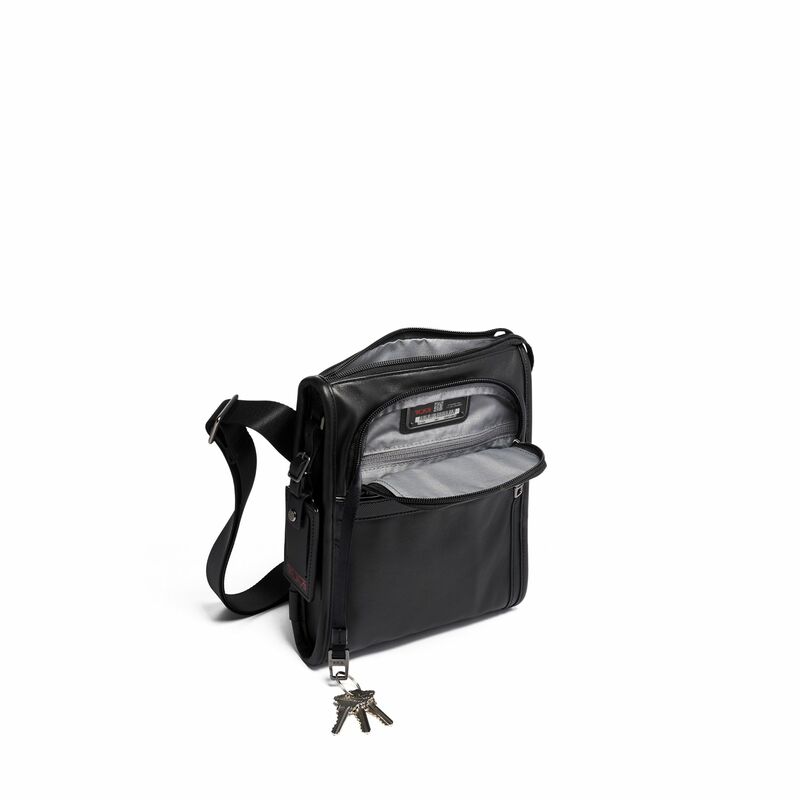 Made with multiple interior and exterior pockets, including a back slip pocket for easy phone access. Shoulder strap is adjustable.